No matter how much of a makeup connoisseur you are, we’ve all been there. You’re doing your makeup, everything is going great, looking fly, and then all of a sudden, one of these mess-ups happens! Whether it’s your fault or not, some of these problems can be extremely annoying, and you may have no idea how to fix it besides taking everything off and starting all over! But no worries, girlfriend I’ve got ya covered! 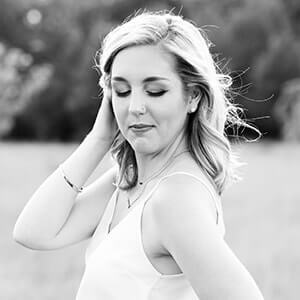 I have been there too, and gathered a few tips and tricks on how to easily clean up even the most detrimental of makeup mistakes! Alright, let’s jump into some makeup problems and some tried-and-true solutions! Problem #1: Mascara got on your eyelid, or under-eye. 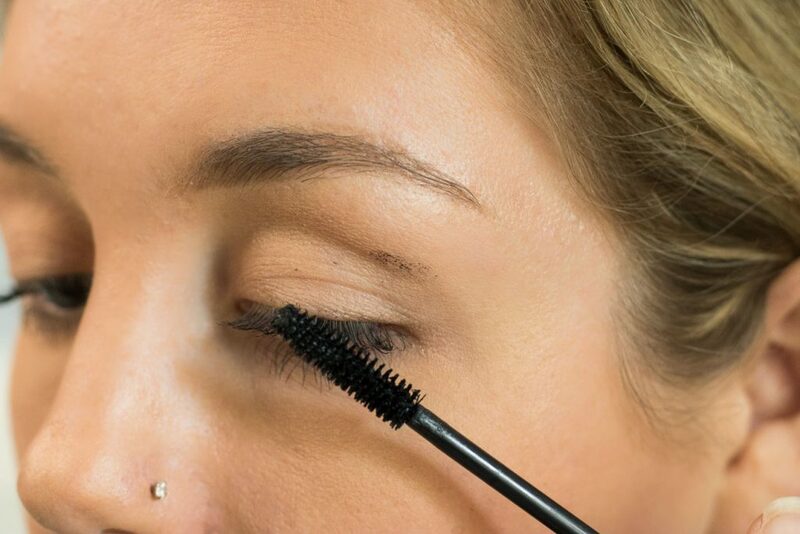 Solution: Let the mascara dots completely dry, and then flick away with a q-tip. This is probably one of the most common makeup mishaps and one that happens to me all the time! Thank God I have a solution to fix this problem up. 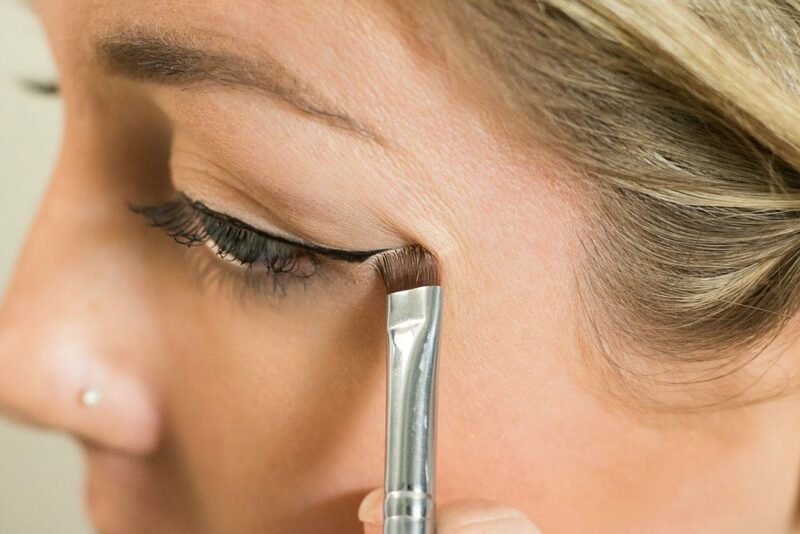 You may have the urge to just immediately start wiping away any mascara that got on your face or eyelid. Resist that urge! 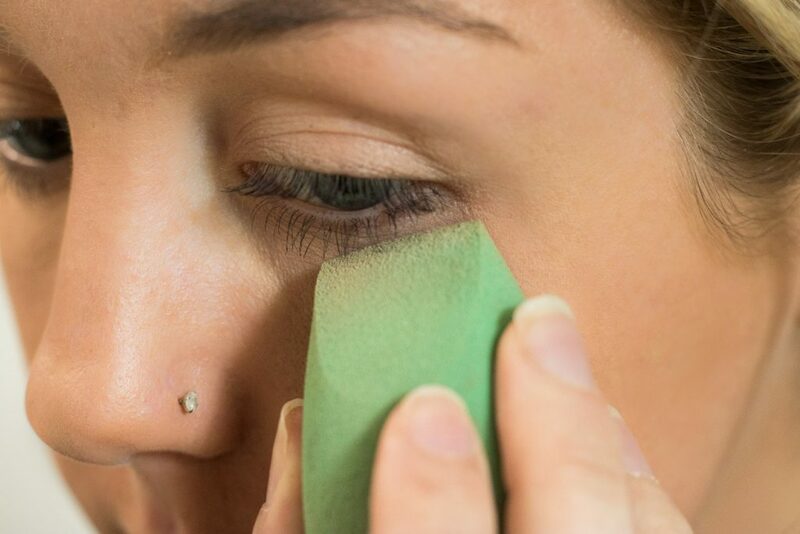 Rubbing mascara on your face that is still wet will only result in a bigger and more noticeable smudge. No good! 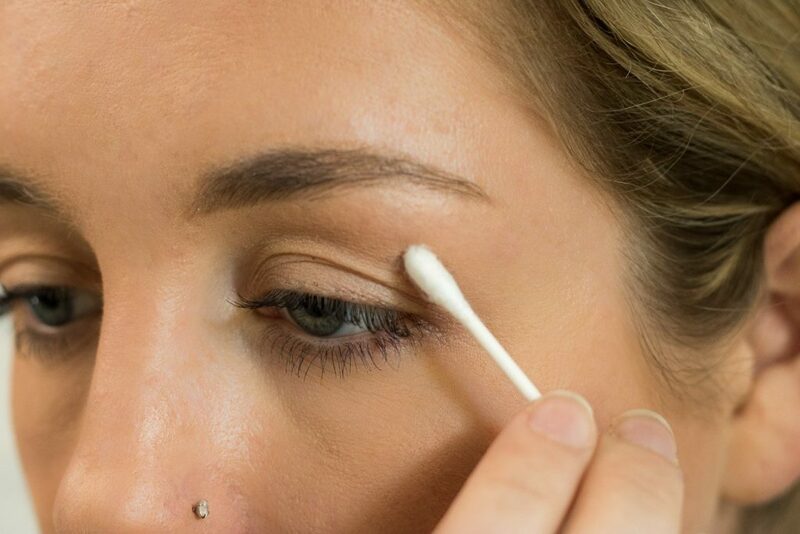 If you just let the mascara set for a minute (finish up your mascara or something else on your face), it will easily flake right off with a q-tip! Problem #2: Crying with makeup on. Solution: Dab tears with a beauty blender, or lean over so the tears don’t roll down your face. Don’t smear your makeup, always dab them away! Alright, so this over-emotional mess definitely knows a thing or two about cleaning up makeup after crying. I also just have extremely sensitive eyes, which water very easily! 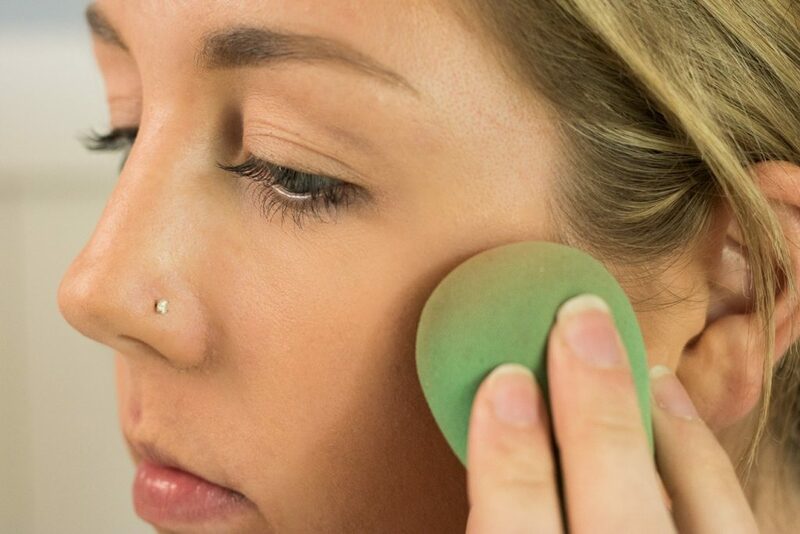 Believe it or not, dabbing away tears with a beauty blender is the easiest way to “soak” them up, without rubbing away makeup underneath. 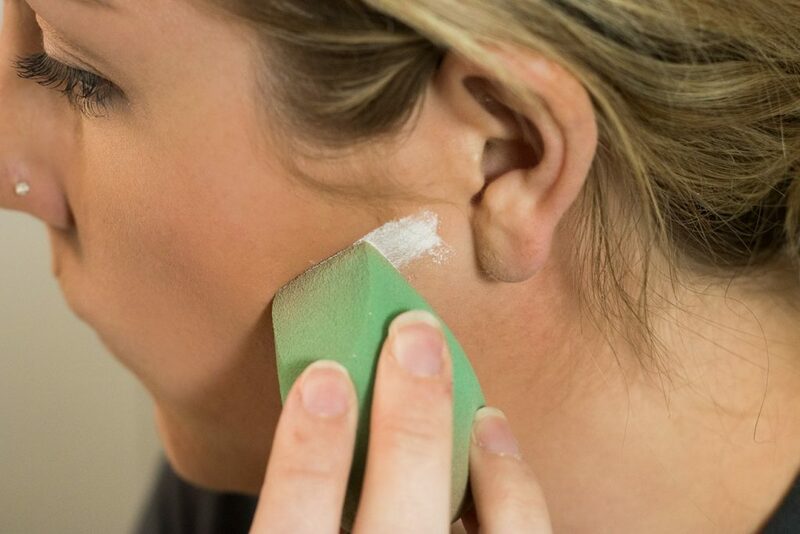 The beauty sponge will keep your makeup looking smooth, especially if there’s already some leftover foundation or powder on it from when you did your makeup. This is going to sound a little over the top, but if you’re really desperate to stop crying and not let your tears ruin your masterpiece, simply lean over so the tears fall out of your eyes and onto the floor, and not down your face! However, sometimes, you need to just let the tears roll and not worry about your makeup. It’s just makeup! But those are a couple tips for you if you’re really jealous. Problem #3: Way too much blush. 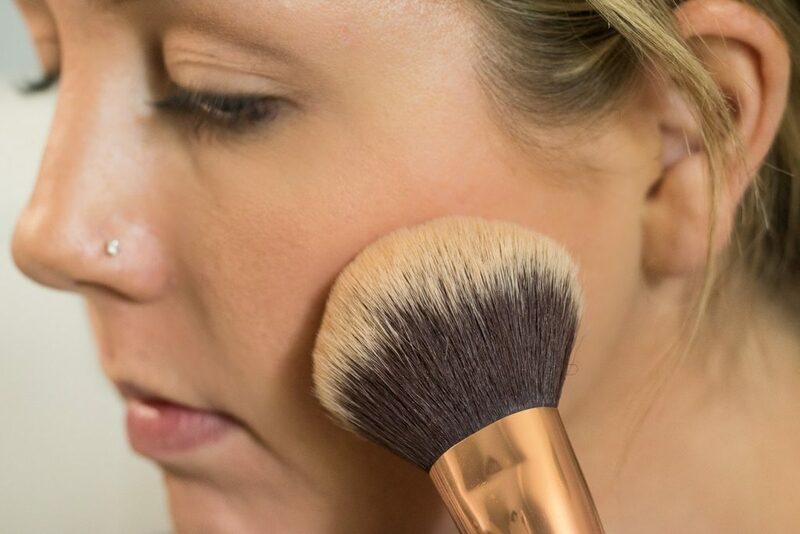 Solution: Buff away any extra with a clean, fluffy powder brush. I am definitely one to go a little too extreme with blush from time to time. There have been many times when I have been taken aback by how pigmented a blush is, and immediately looked like a clown with one stroke of my blush brush! I grab my handy dandy Morphe R2 brush (talked about in this post!) and buff away any excess product. I love my R2 for this because it is very large and fluffy, easily blending away my blush to make it look seamless. If you don’t have the Morphe R2, just use any large, clean powder brush you own! 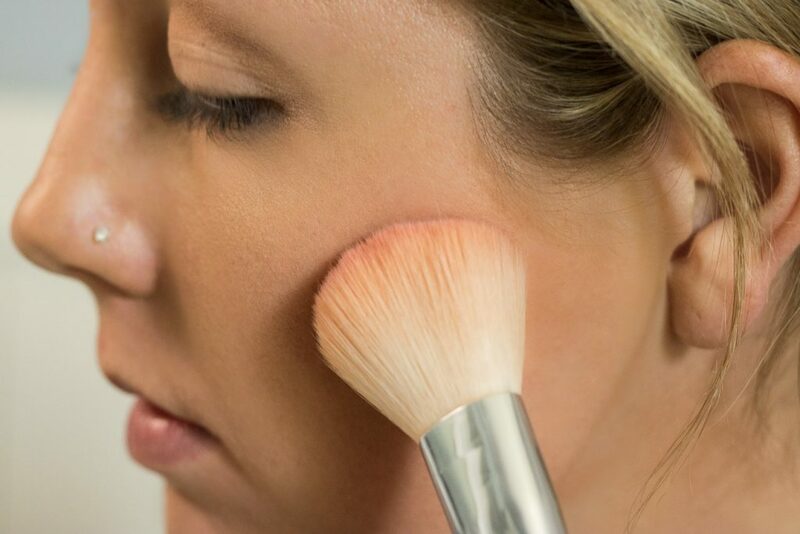 Problem #4: Your contour turns blotchy throughout the day. Solution: Cut your contour again with translucent powder. 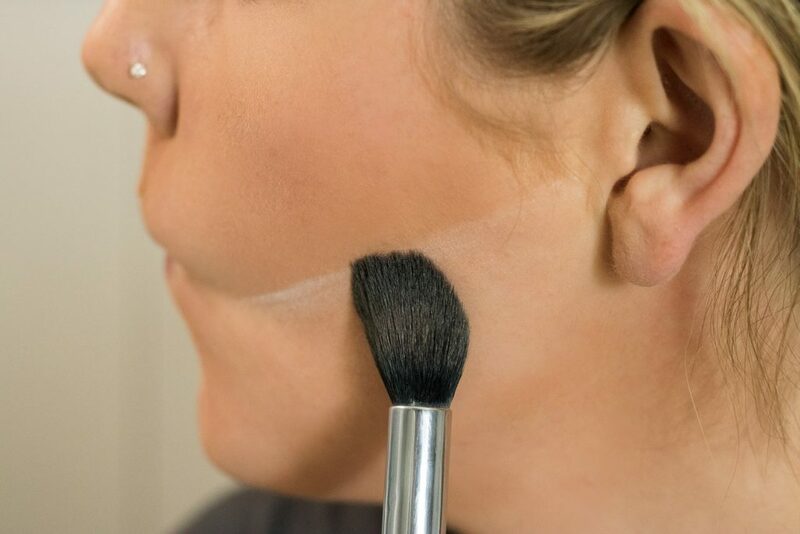 Whenever I want a really sharp contour, I always “bake” my contour by applying translucent powder underneath my contour to create more of a sharp line. It’s a bit hard to describe, but hopefully the pictures make sense. Throughout the day, I find my contour can begin to look messy and a bit splotchy, especially if I’ve been sweating or hot! Re-applying some translucent powder with a straight end of a beauty blender can suddenly transform my cheekbones again. Let the powder sit for a minute or two, and then dust away! Takes about two seconds, and it’s such an easy fix. Problem #5: Too much highlight. Solution: Dab over your highlight with your beauty blender. Similarly to our blush problem, highlight is extremely easy to over-apply. Especially if you’re not in the right lighting, you can think you don’t have much on, but feel very differently when the sun hits your cheek. 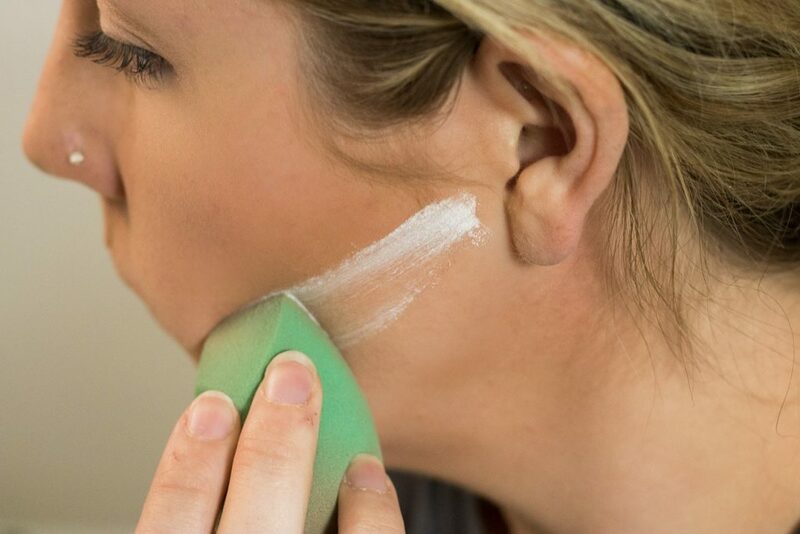 To fix this, simply take your beauty sponge (have we noticed this guy is a little miracle worker in fixing up mistakes), and dab over your highlight. This will take your highlight down a notch, blend it in with your skin and help the overall look to be a bit more natural. Problem #6: Messed up winged liner. 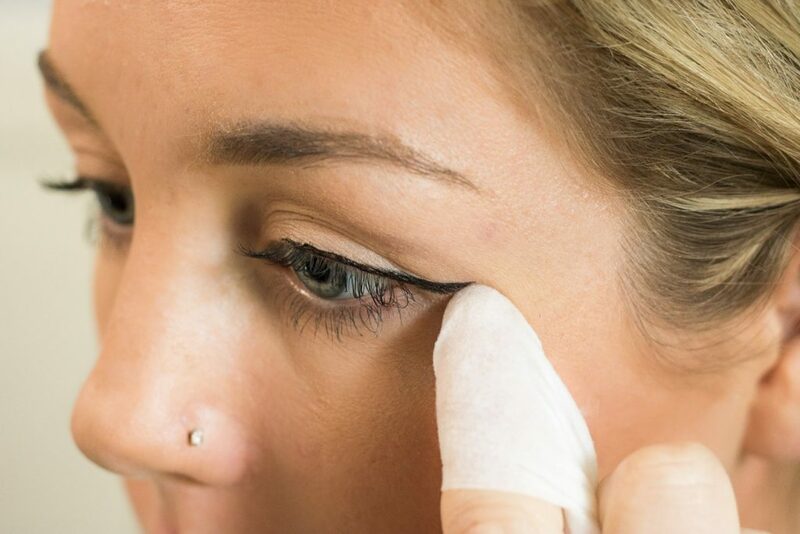 Solution #1: Clean up your wing with a makeup wipe and your fingernail. Even for a makeup pro, winged liner can be extremely difficult! No matter how many times I’ve done this on myself, I still mess up more frequently than I would like to admit. Thankfully, I have a pretty fool-proof solution to help me when that happens! I just grab a makeup wipe and wrap it tightly around my finger. I then use my fingernail (underneath the makeup wipe) to wipe away and sharpen up my wing! I try not to let too much of the actual makeup wipe touch my face, so I don’t mess up any of my other makeup. Next, I simply clean up any eyeshadow or foundation around the wing that may have also gotten messed up. Now, it’s clearer and sharper than ever! 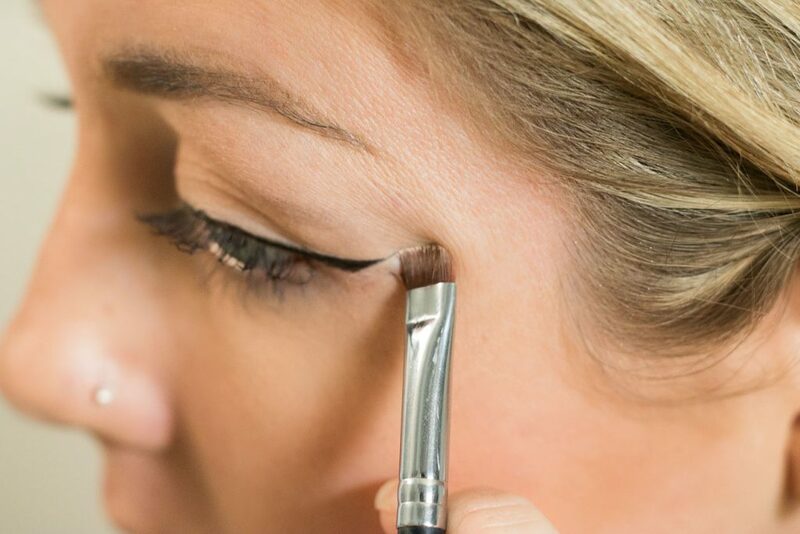 Solution #2: Clean up your wing with a sharp definer brush and concealer. 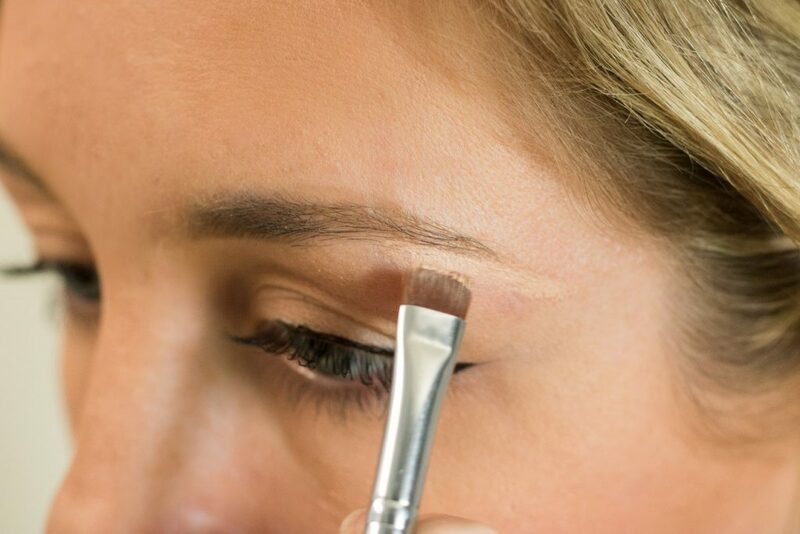 Another way to fix this problem is to use a precise definer brush and some concealer. I put some concealer on the back of my hand and then lightly tap the brush in the concealer. Next, I can easily sharpen up the edge of my wing! 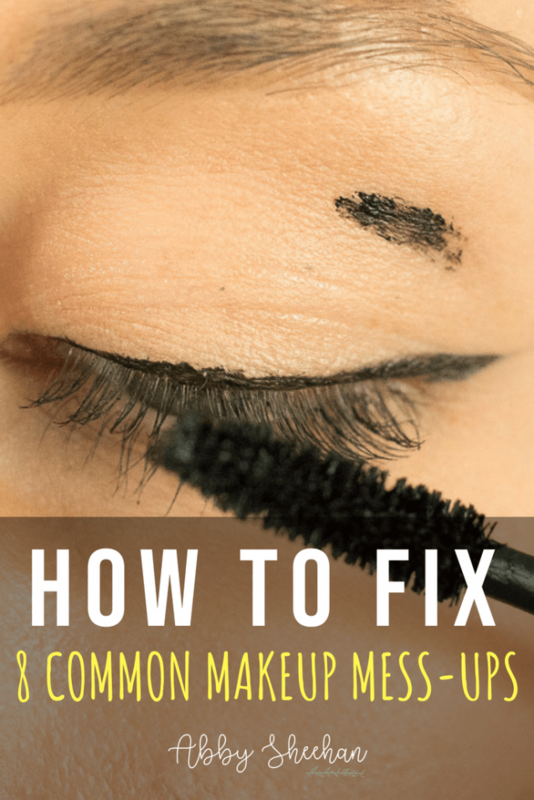 This solution doesn’t mess up your makeup as much as the first solution, but might not fix super big mess-ups on your wing. Solution: Carve out your eyebrows with concealer. I talk all about this process in my eyebrows post if you want a more detailed explanation! Any day I feel like my eyebrows just aren’t up to par, or turned out a bit messy, I can easily clean them up with some concealer and the same precise definer brush I used to fix my wing! 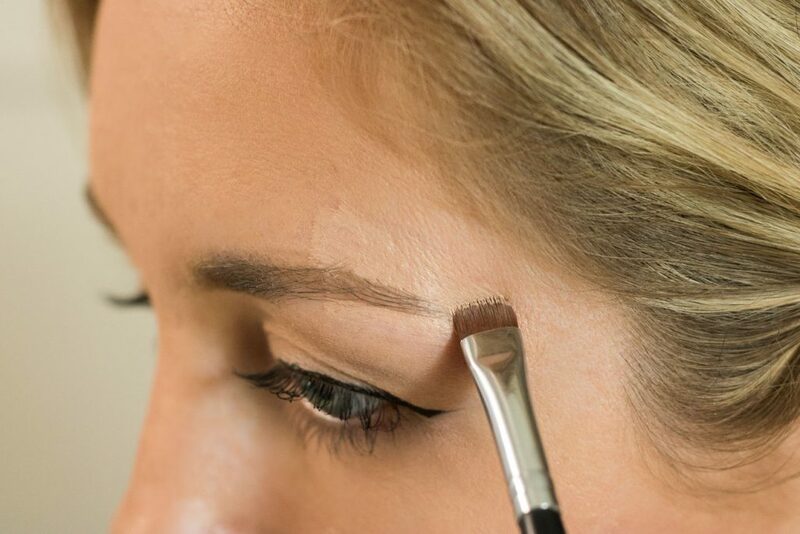 This process will make your eyebrows look extremely sharp, defined and clean. I also do this even if my eyebrows aren’t necessarily “messy”, but I just want them to look sharper and more dramatic! Problem #8: Sweating off all your makeup! Solution: Let your sweat completely dry, and then powder over top of your dried sweat. Alright, in these hot summer months, I am dealing with this problem pretty much every day! It is easy to want to immediately rub off sweat or wipe it away. 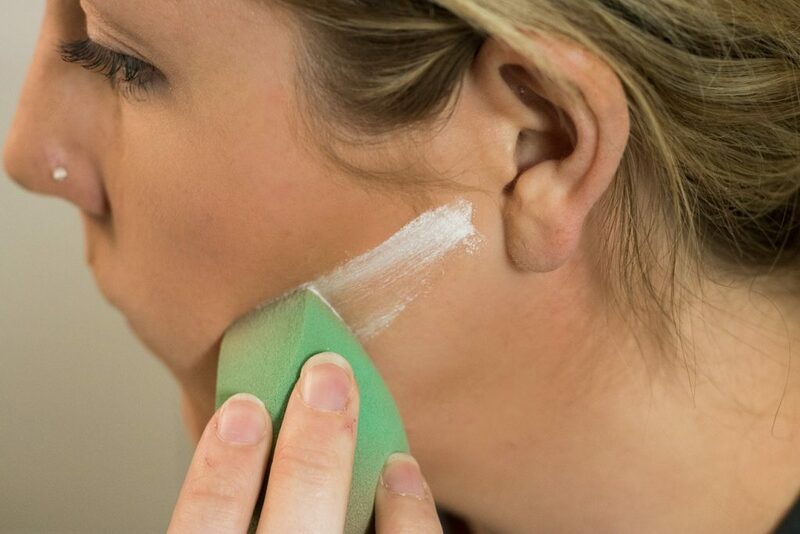 Then, lightly blot with a powder over your entire face. This way, you aren’t letting the oils in the sweat take up any of your makeup. I know, sounds disgusting. But it works, I promise! There you have it! 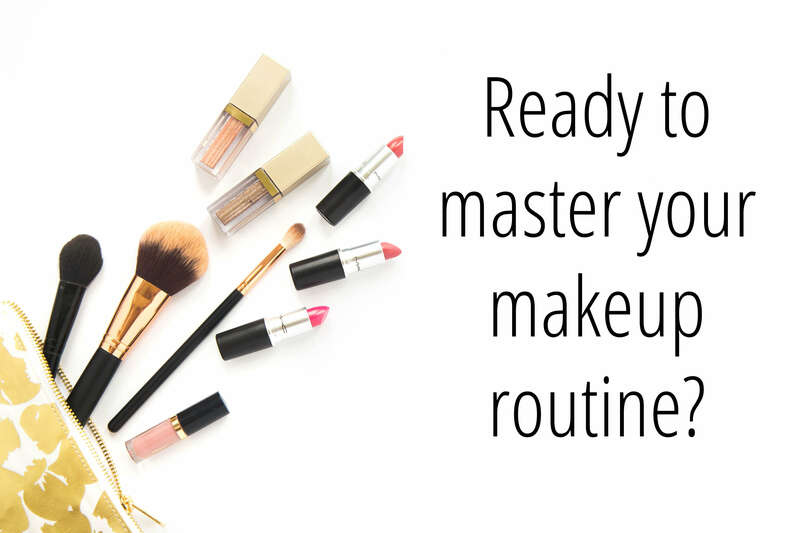 Let me know if you have any other makeup tips for some common mess-ups. 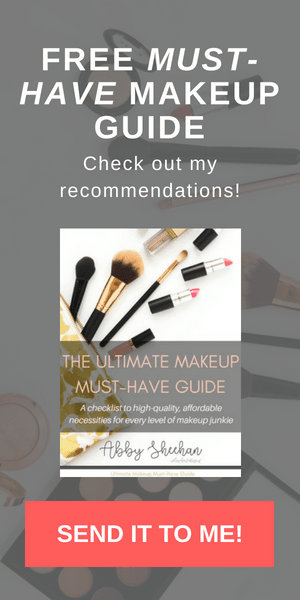 While you’re at it, grab your FREE “Ultimate Makeup Must-Have Guide” so you never have to worry about mess-ups that come from crappy products!